How Were the Sedona Red Rocks Formed? Roger Bloom is a public relations and marketing professional in Southern California. As a journalist for 20-plus years, Bloom won regional and national writing and editing awards, and held editor positions at the Orange County Register and the Orange County Business Journal. He attended Golden West College and the University of California at Irvine. Bloom, Roger. "How Were the Sedona Red Rocks Formed?" 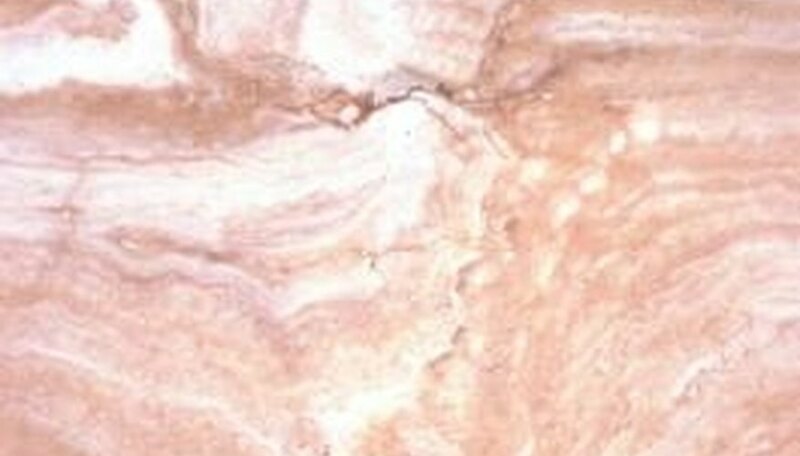 Sciencing, https://sciencing.com/were-sedona-red-rocks-formed-5185783.html. 24 April 2017.